Which mobility artist are you? 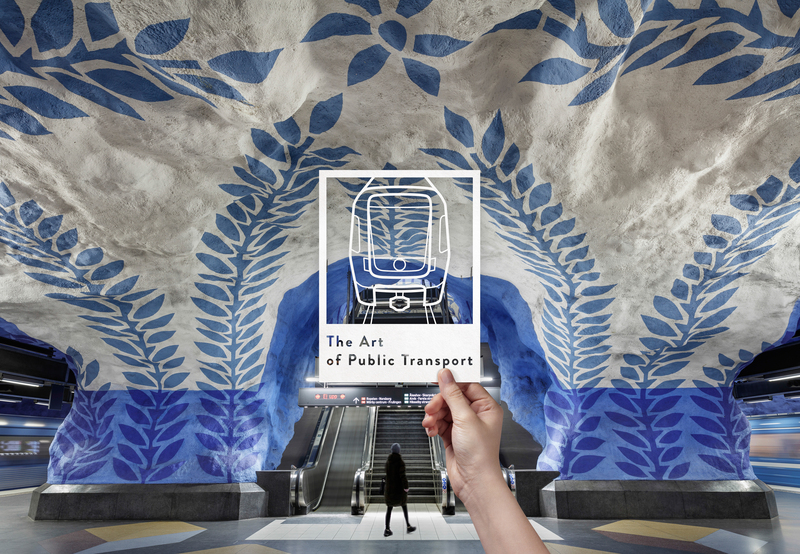 Inspired by this, the Summit in Stockholm will celebrate the theme ‘the art of public transport’, as we believe that each of us working together to craft the perfect urban journey is an artist. Just as art comes in all shapes and forms, so does the artist. Whether you’re an engineer or a marketer working in the public transport sector, you are a mobility artist, contributing to this innovative movement. You will meet over 10,000 different mobility artists in Stockholm during the Summit in June. Find out and share your results with us on social media! 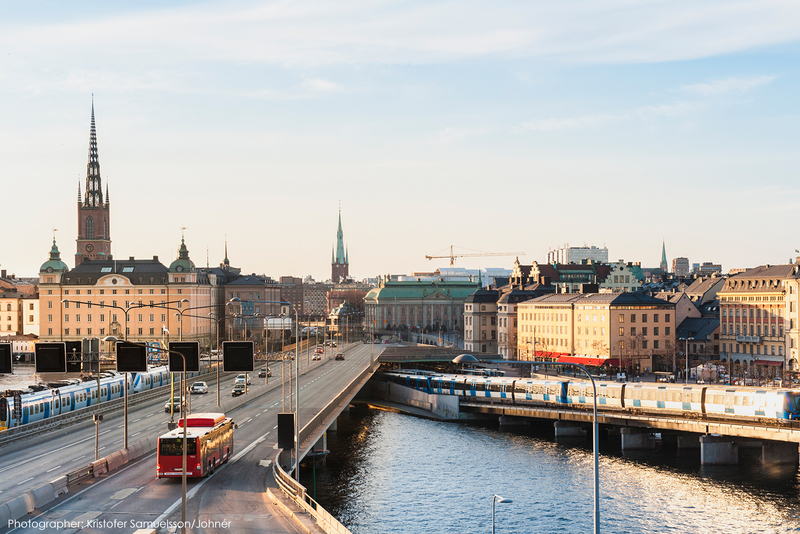 Discover ‘the art of public transport’ with us in Stockholm from 9-12 June 2019! Register now!